Angela Stowell will step down as CEO of Ethan Stowell Restaurants, instead turning to nonprofit FareStart, which provides restaurant-industry job training to those in Seattle who are homeless and disadvantaged. 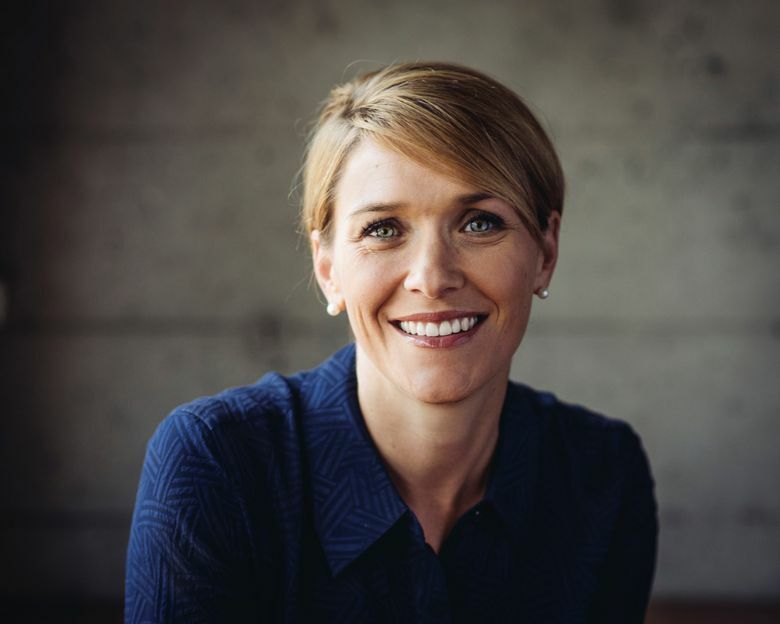 Tremendous news today from Seattle’s FareStart: Angela Stowell will be the nonprofit’s new CEO. FareStart is the James Beard Award-winning organization that provides restaurant-industry job training to those in Seattle who are homeless and disadvantaged — and has been doing so for more than 25 years. Its cafes and restaurants include, most recently, Community Table and Maslow’s in South Lake Union. Meanwhile, Stowell has been busy building one of Seattle’s most successful restaurant groups as the CEO of Ethan Stowell Restaurants. It’s an ideal match for keeping the momentum of a great thing going — FareStart nearly doubled in size this past year, expanding its programs in response to Seattle’s growing income inequality and the increasing homelessness that’s come with it. “I am so excited,” Stowell says, calling the role “pretty much my dream job.” At Ethan Stowell Restaurants, she’s been overseeing a group of restaurants that’s grown to 16 in number, with $30 million in annual revenue and 420 employees. Giving back, she says, has always been extremely important to her; she’s also been involved with the work of organizations such as Amara, Russell Wilson’s WhyNotYou Foundation and Pike Place Market Foundation. In 2012, the Stowells founded Eat Run Hope, a 5K and culinary event benefiting the Fetal Health Foundation. They’ve also long supported FareStart through its Guest Chef Nights (up next, tomorrow night, July 12: chef Ricardo Valdes of the lovely London Plane). Stowell says she’ll be stepping away from the restaurants to devote herself completely to the FareStart CEO role. FareStart says Stowell was unanimously chosen by its board of directors after an extensive national search. Stowell succeeds Megan Karch, who stepped down in March after nearly 20 years at FareStart’s helm. Stowell will officially join FareStart on October 14. And if you know someone superhuman in the restaurant industry, Ethan Stowell is looking for a new CEO.